Bowers Construction has been working hard on this one - working with the best. The best Realtors, the best design team, the best new clients, the best developers. Now they have it rendered, and get to share it with the best community ever. Introducing Bowers Construction’s remarkable new Modern Farmhouse evoking custom project, August At The Shores. Beyond being a favourite month of theirs, and a key month for this home, August means "great and majestic". Yup, that works. 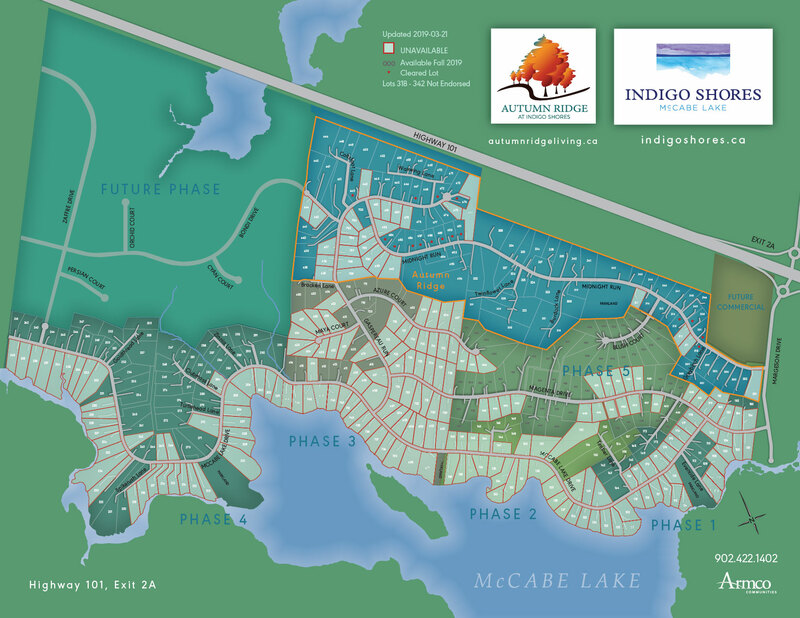 Coming soon to Indigo Shores of McCabe Lake.